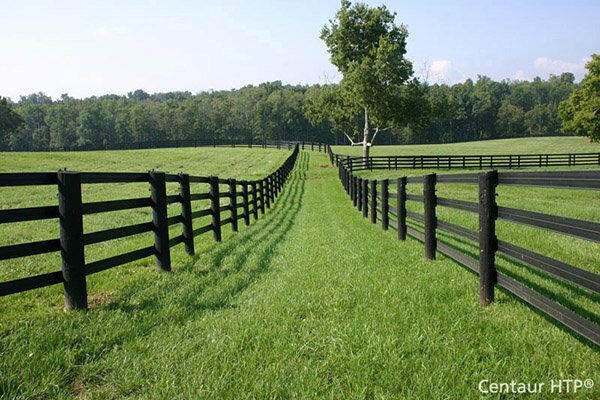 Hog Rings - Steel | Hoover Fence Co.
Chain link hog rings are used for a variety of applications. They are used frequently for securing bottom tension wire to the bottom of chain link fence fabric. They are also used to secure all type of fence signs to the fabric. They can also be used to patch holes, secure chain link tops on kennels, and to secure privacy shade screen. Use 11 ga. steel for residential and light commercial use, and 9 ga. steel for heavy duty uses. Hog rings are sold individually. Note: There are approximately (125) 11 gauge hog rings per pound, and approximately (100) 9 gauge hog rings per pound.